The most common excuse that I hear in regards to why pastors do not continue their education once they are plowing through the ministry is because they are too busy and there is just not enough time. The second reason that I have heard is that the cost of seminary is just too expensive. I know that both of those are huge factors in whether or not pastors are able to continue in their advanced learning. But what if the cost was not an issue? Do you think you could make the time to work on a class here and there if the cost were drastically reduced? How about a 100% scholarship? 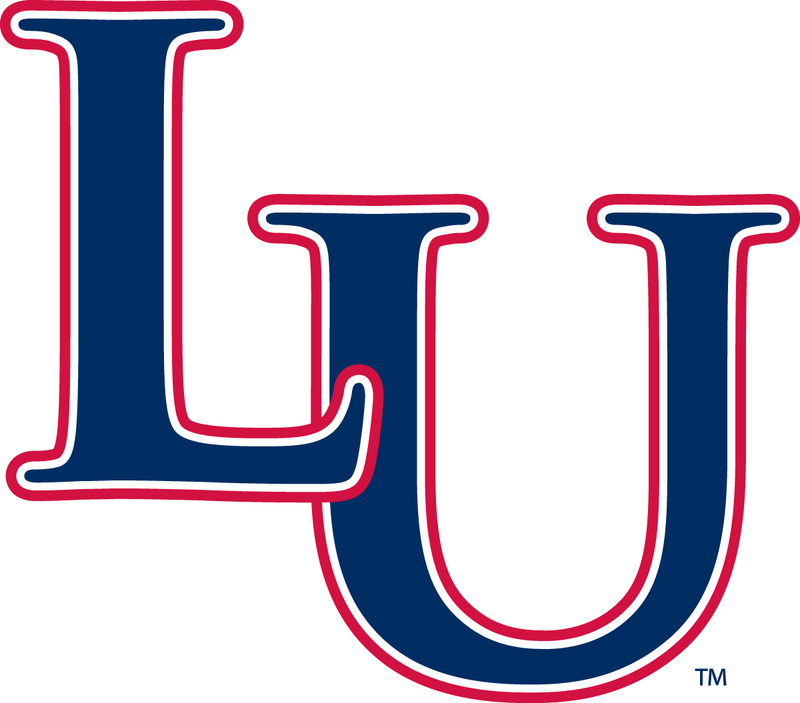 Jerry Falwell and the Liberty Baptist Fellowship have offered a 100% scholarship for any full-time pastors of any LBF supporting baptist church. This is a remarkable blessing that many pastors have already taken advantage of, and many full time pastors are currently working through, including myself. About two years ago I began looking for information about this scholarship by searching for information online and asking other pastor friends who were already taking advantage of this scholarship. I was shocked at how hard it was to find information about this scholarship considering the incredible blessing it has been. Eventually, I made it through the sign-up process and I am now taking classes online working on my Master of Divinity degree. I decided to use my blog this month to share the process I went through so that others who are interested can find everything they need on this page to begin the registration process and get on the waiting list to begin the process of growing through advanced degree courses. In short, to be supported by this scholarship one must be on full-time staff at a church of like faith that would completely agree with the Baptistic doctrine found HERE. The church of that pastor must support the Liberty Baptist Fellowship $100.00 per month for each pastor receiving the scholarship. Before you will be eligible for classes you will be placed on a waiting list. I signed up a year and a half ago and waited on the waiting list for 10 months. If you have any more questions about this incredible blessing you can contact the LBF by clicking HERE. This has become another one of the greatest blessing of my life and I am thrilled to be able to share this opportunity with you. Please comment below if you were able to use this information for anything. Thank you!